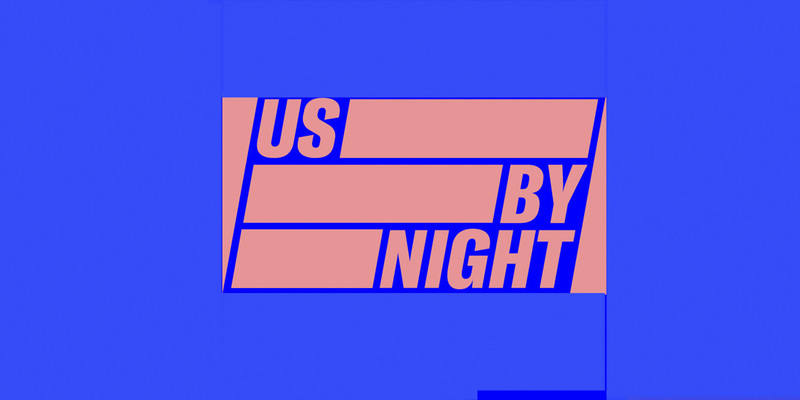 Broadcasted live by WAV from “Us By Night” on the 24th of November. WAV residents Jespers & Jespers’ show is about the music they read about, listen to online, the music they find in record stores and re-discover in our private collection. There’s no conceptual idea in the compilation we assembled, only a certain mood, and musical references will jump from one track to another.